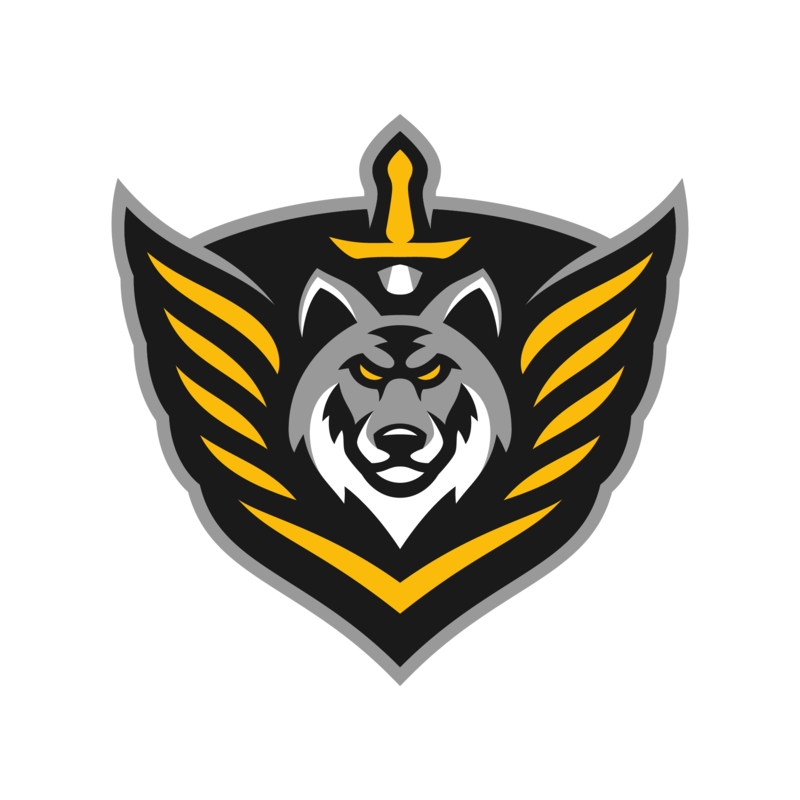 We are thrilled to announce our partnership with Pryde Apparel and the launch of our new apparel. We spent close to two months looking into every apparel company in the industry narrowing our search down to the brands that offer the best quality product, top notch design, most competitive pricing, and provide the highest level of customer service. Pryde not only met all of our standards, but also have a very unique and selective process for choosing the organizations they partner with. They value long-term relationships and believe in quality over quantity which very much aligns with our brand and the way we run our organization. We have been hard at work behind the scenes with the team at Pryde building and compiling our store. Clean, Bold, and Definitive is the vision behind our new apparel. We want our community to feel empowered to represent our brand and wear our clothing out anywhere without feeling overly self-conscious. Many gaming organizations tend to have designs that are very flashy and draw in unnecessary attention. We wanted to take a very different approach and present designs and clothing options that make a statement while at the same being able to be worn out casually. 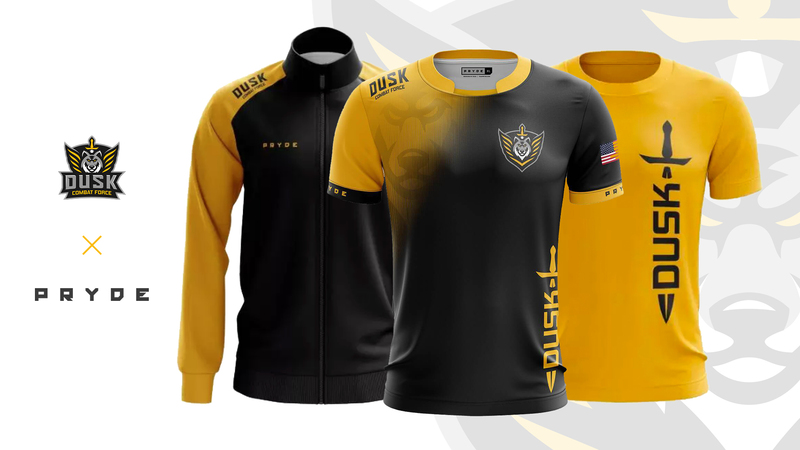 We are excited to present the new official DUSK Combat Force apparel store now live and open at getpryde.com/dusk.